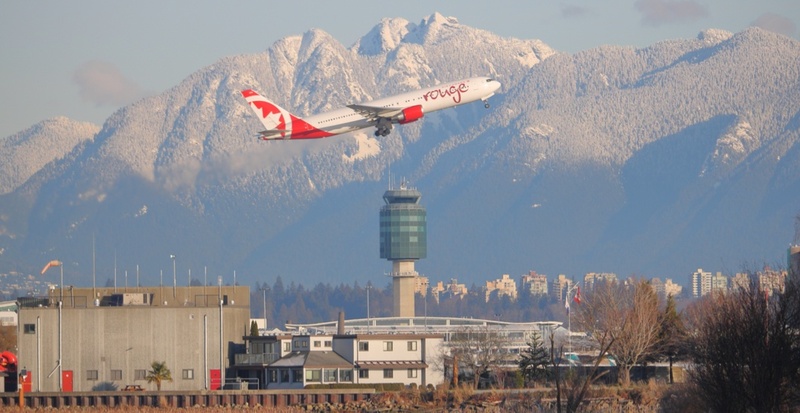 Dozens of flights leaving Vancouver International Airport on Monday night and Tuesday morning have been delayed or cancelled over an incoming snow storm. 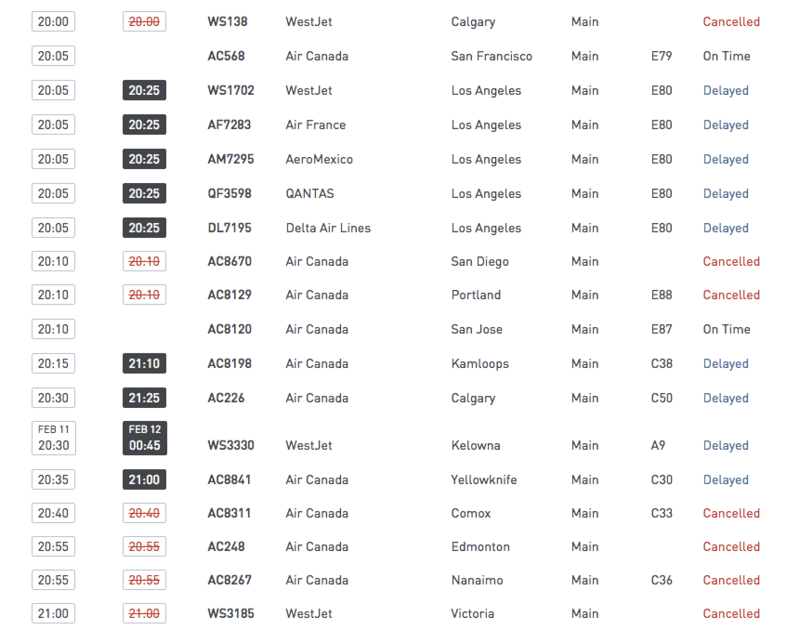 Destinations of the cancelled flights include short-haul hopper journeys to BC destinations like Victoria, Kelowna, Nanaimo, Prince George, Campbell River and Kamloops. Longer flights to destinations including San Diego, Edmonton, Seattle, Regina, Portland and Calgary were also called off. The airport is advising people to check their flight status before leaving for the airport. The cancellations come as YVR warned passengers to arrive early for their flight as airport officials say they are experiencing some staffing shortages due to the road conditions.